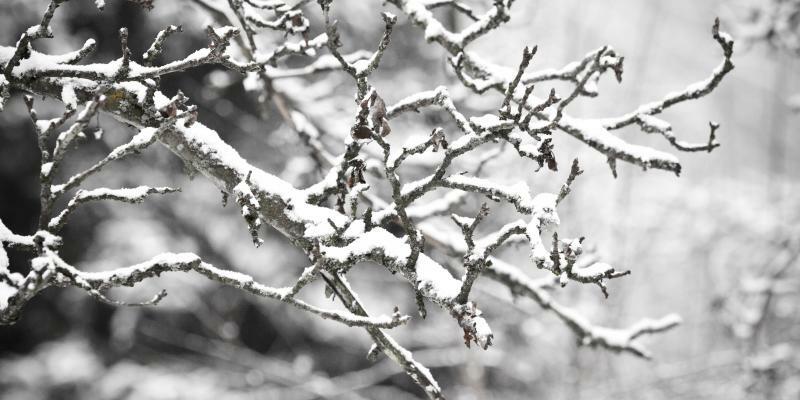 Winter Pest Problems - Pest Control | Bama Exterminating Co. Many people falsely believe that colder temperatures means that all of their pest problems are over. Bugs don’t like the cold, after all. So colder temperatures means your home is finally safe from all those creepy crawlies, right? We hate to break it to you, but this isn’t actually true. In fact, the opposite is usually true. The warmth in your home makes it the place to be when the temperatures start to fall outdoors, meaning your pest problems could actually be worse in the winter than in the summer. Pests in Alabama pretty much love the climate year round. No matter the time of year, spiders, termites, roaches, and bedbugs seem to thrive. We notice these little nuisances during the summer months because we are so active, and we falsely assume that their numbers will diminish come cooler temperatures descend. Unfortunately, we are wrong to make such assumptions. Our homes become a haven, warm and chocked full of delicious goodies (think of all the holiday treats!). We already mentioned the types of bugs that are adept at turning your home into their winter lodging—let’s take a closer look. Spiders get a bad wrap. Mostly. What we mean to say is that most species of spider are harmless to humans. Many are actually beneficial to have around since they feed on other types of pesky insects. However, Alabama also plays hosts to a few species that are harmful to humans and pets, species like black widows, brown widows, and fiddle backs (brown recluse). If you spot these dangerous spiders in your home, it may be time to call in pest control. Black Widows: Black widow spiders are usually shiny black or a shade of brownish gray. Look for the tell-tale red markings, usually in an hourglass pattern or triangular shape on the abdomen. The shape of the abdomen is also telling; black widows have plump, round abdomens. Brown Widows: Take note of the color; brown widow spiders may be various shades of brown, tan, gray, or can have a mottled pattern. Look for the trademark hourglass marking. But unlike their black counterparts, their pattern will be more of a yellow-orange color. Observe the legs; the front pair will be longer than the rest, and all the legs may show dark bands of color. Brown Recluse: As their name indicates, brown recluse spiders are brown in color. Their legs are uniform in color and are typically a shade lighter than the body. And while they may be hard to see, you can identify brown recluse spiders by the number of eyes they have (6 rather than 8). 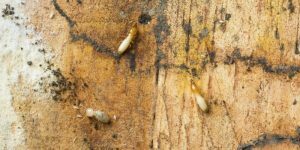 There are a wide variety of termite species as well, but the type doesn’t matter so much as what they want: Food, warmth, and moisture. Termites will infest the ground beneath your home because that area provides all the things they need to survive, which can be bad news for your foundation. But termites will also find your home to be comfortable lodging. If you spot termite activity this winter, call us as soon as possible before the damage becomes too great. All roaches and bedbugs need to thrive is the chance. These types of insects are the most difficult to eradicate on a good day; if they entrench themselves in the warmth and comfort of your home during cooler months, it will make it that much harder. Call the experts at Bama Exterminating Co. to take care of any roach or bedbug problem before it gets out of hand. The pest control team at Bama Exterminating Co. is specially equipped to deal with most pest management situations. If you suspect or have identified a spider, termite, roach, or bedbug infestation in your home, don’t wait to deal with the problem. 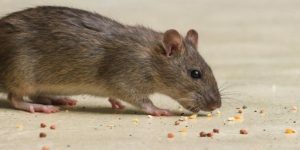 Contact us today to eradicate your home of these pests for good.